Somewhere between first Broeselmaschine, Hoelderlin and Ougenweide. 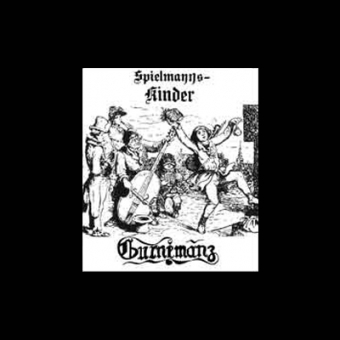 Gurnemanz was a German folk rock band who have privately recorded and pressed two excellent albums during the mid 70s. Their delightful music is somewhere between first Broeselmaschine, Hoelderlin and Ougenweide. All ingredients are there, sitar, flute, lute, lyre, mandolin etc played by master musicians, but above all is the stunning female voice of Manuela Schmitz. This is their first album, originally pressed in 1975, most tracks are sung in English. Deluxe 180g vinyl from the original analogue master tapes, exact reproduction of the original first pressing. 500 pieces limited edition.